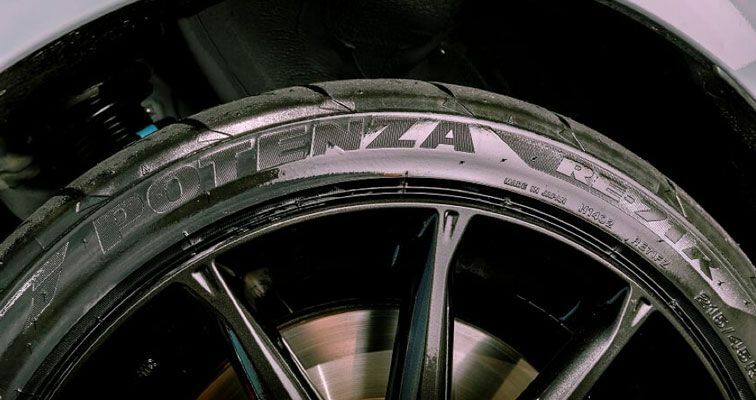 Thread: Should You Buy the New Potenza RE-71R? The Bridgestone Potenza RE-71R is one of the best tyre choices when considering a new tyre that will improve handling and grip, but remain street legal. If you’re into occasional track day work, it’s a tyre that won’t require swapping wheels. Achieving both a high-performance track tyre while remaining safe in all conditions on the street isn’t easy. There are some compromises that must be made over a normal street tyre. However, the RE-71Rs are as track-oriented a street legal tyre as Bridgestone make. Compared to normal tyres, the RE-71R’s have stiffer sidewalls, a wider centre rib and provides shoulder block to improve performance when steering and under load. The street legal tyre features “7-shaped” grooves and drain water off quickly while exclusive Bridgestone rubber compounds also provide increased performance at high speed and temperatures. Being a softer compound, the tyres will be noisier and pick up some stones when hot, but Bridgestone’s newest “UltimateEYE” helps reduce wear that would happen to a track-only tyre, yet maximises grip in both street and track conditions - a compromise needed to stay safe and not burn through tyres. An established tyre choice in the North American and Japanese markets, the RE-71R has only been available in Australia this year. 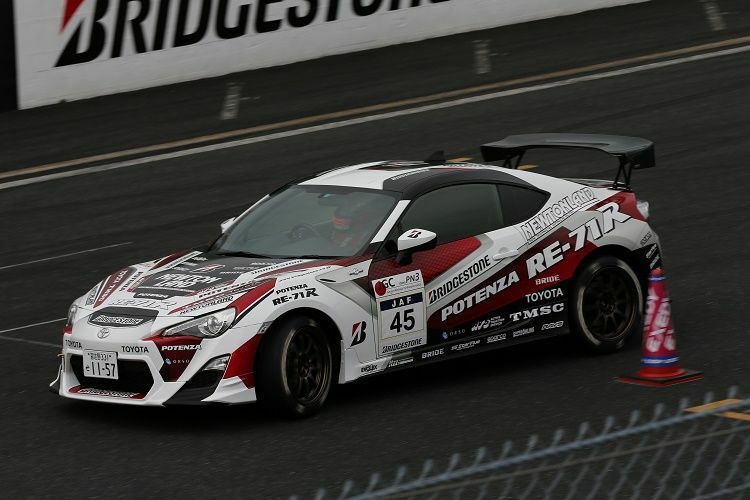 However, it is a proven performer and in testing at Tsukuba 2000 fitted on a Nissan Skyline GT-R 34 and Toyota GT 86, the tyre garnered a 1.4 per cent faster lap time compared to the previous leading RE-11A. The RE-71R also provided over 10 per cent higher G-forces. If you’re currently competing in track days or drive events with a club, the RE-71Rs will be a noticeable step-up in performance. It’s the sort of tyre that will be appreciated after cutting-teeth on a more street-oriented tyre and the differences when fitting something stickier is remarkable. It can also shave valuable seconds off track and gymkhana times at events. So, for those wanting improved performance and grip, the RE-71R is the logical next step. It will provide a proven advantaged on track conditions that will translate to the street too. The tyres are available in a variety of size from 165/55R14 through to 295/30R20. See all the specs on the RE-71R here. Have you given the RE-71Rs a test of you own? Let us know in the comments section, or join the conversation on Facebook.